Hello folks, here's my completed build for my first PC. I based my build on my favorite anime, Tokyo Ghoul. Since I'm a poor a** college student, my budget was limited but nonetheless I squeezed it to the brink of my bank account. It was a fun and stressful time building this PC as well as my brothers, but overall it was pretty easy. MOBO: The MOBO was on sale and looks really sick when on (glowing red LEDs). I WAS gonna go for a Z97 board and do SLI in the future, but once again, budget reasons. 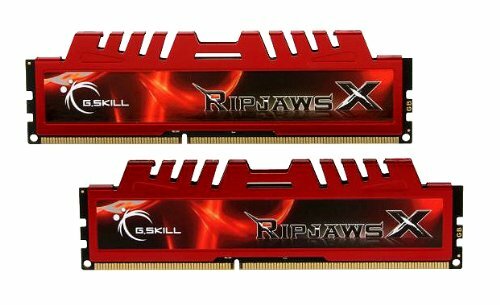 Memory: Cheap RAM and matches color scheme that I was going for. 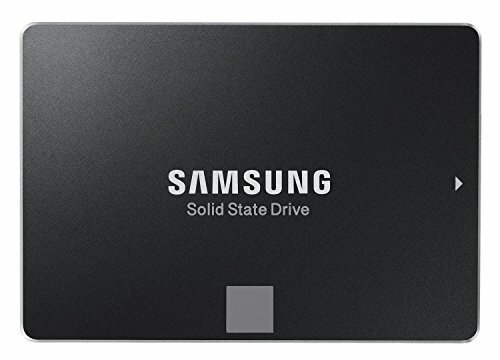 Storage: Samsung SSD's have never failed me and by far the best SSD's I've ever used (I've had 3 in laptops). 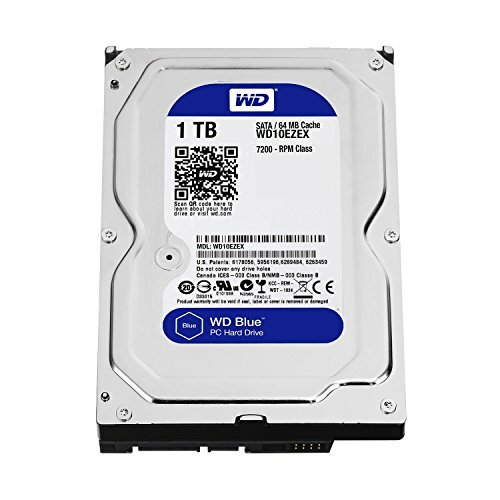 Was debating between WD Black or a WD Blue, went with the WD Blue because it has the same basic performance and it was cheaper. Video Card: IS THIS NOT THE SEXIEST GRAPHICS CARD YOU'VE EVER SEEN!?!? It matched my case perfectly and was cheaper than most GTX970s (Strix included), but the newest in Asus's line of cards. Case: The case is really modern looking and it was an easy case to handle for a beginner like myself. It has excellent cooling and the cleanest cable management layout. The stock fans are actually really great so I didn't need to buy a lot of extra fans. I was trying to go for a white, black, and red build in semblance to Kaneki (Black hair, White Hair, and Kagune). 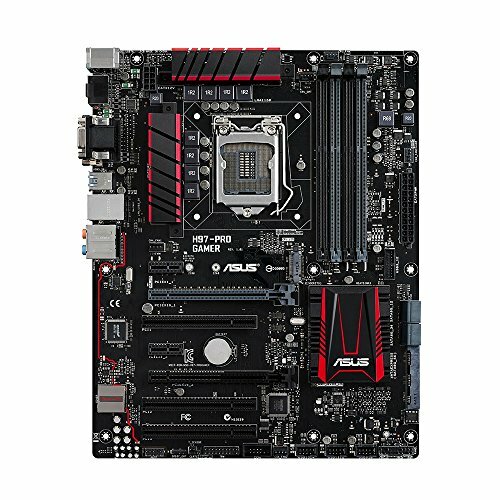 PSU: I was either gonna go with Corsair, EVGA, or Antec. I stuck on Antec because it was the cheapest Platinum Grade PSU I could find with all positive reviews on all the sites I visited. Monitor: Needed a decent display for Photoshop and rendering so this was the cheapest IPS Monitor I could fnd with positive reviews. It looks very nice as well on the desk with its extremely small bezel. Keyboard: I'm a Corsair fan and have a couple of their amazing mice, so why not their keyboard too? It also matched the color scheme for what I was going for. Case Fans: Corsair LED fans for lighting up the inside of the case. 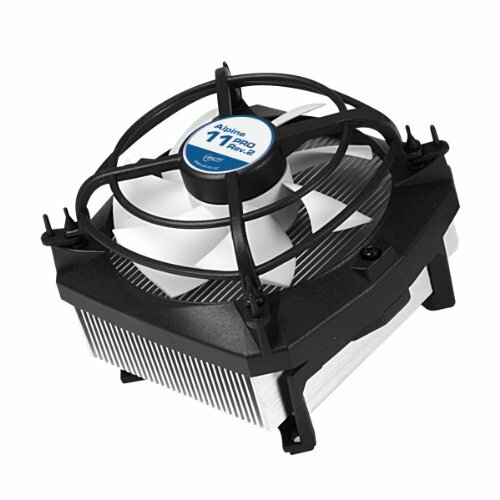 Silent fans and highly reliable in quality. In Asus, we trust. Awesome board with almost everything you need. Has a red awesome led circuit on board to make it aesthetically pleasing. No Nvidia SLI, but supports Crossfire for AMD cards. 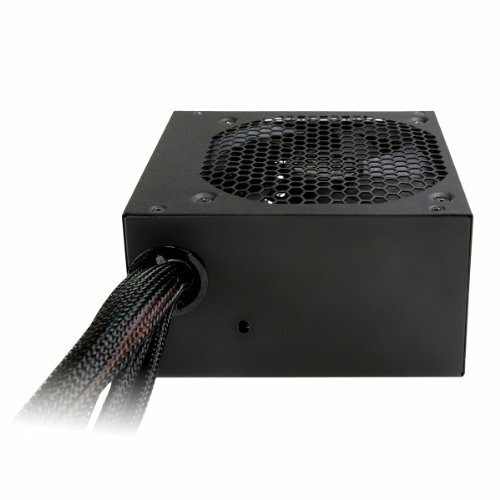 Most budget friendly Platinum grade PSU you could find. 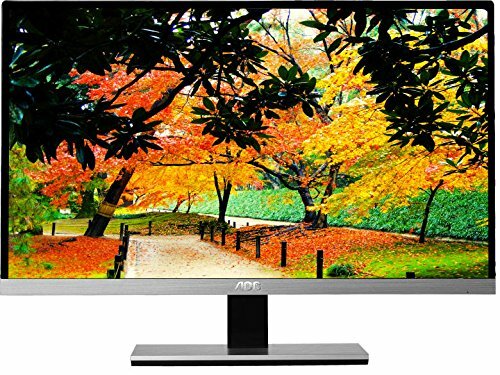 Saves your electric bill and is reliable being an Antec. Do a graphics benchmark on your system. Then move the GPU to slot PCIEX16_1 (the x16 slot nearest the CPU), benchmark again, and see if things don't improve. Your OS section has been removed. Those keys are not legitimately distributed and break MS TOS. D: I apologize >.< Deleted parts. That card is a beaut. Great build! Love white theme builds. They look amazing. Dat Sli perfected 970 looks surprisingly pretty. Very nice build, nice cable management aswell. Maybe a build dedicated to the gourmet? My favourite character tbh. "I took your advice. You're right. I do taste nice." Literally saw that thing, and you made me change my whole build around it xD. Haha, I have the same speakers as you only they are white. How do you like that Raptor K30? 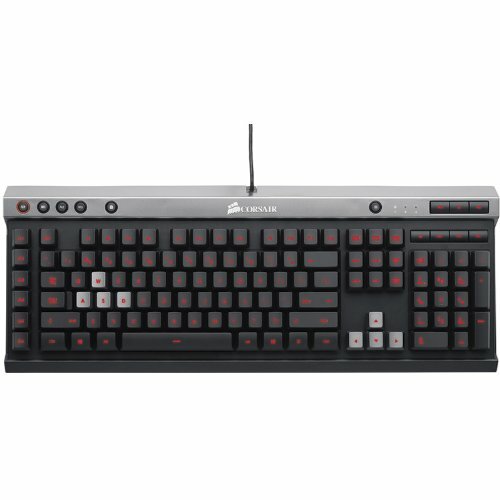 It seems to be a very good budget gaming keyboard, and I have my eyes on it! Great budget keyboard if you love the color red. They have the k40 I believe with other color options as well. i have a setup using 4790 without K same with your's. Many thanks to turbo boast that bring up to 4Ghz, but sometimes on gaming or adobe lightroom photography editing or on heavy task.I bring down to 3.8Ghz. After get after market cooler as Noctua NHd14, it keep maintain boast on 4Ghz. Excuse for my English. but my point is your must change cooler for make processor fully optimize. So as a fan of the same anime and art style, I have to know where you got that amazing wallpaper art and mouse mat? Thanks! Im a huge fan of the show art, it reminds me of the art on Gurren Lagann, how they had different wallpapers between intermissions. Very well thought out build. +1 for tokyo ghoul. BUT IS AMON A KILL? Lol You call yourself poor. That is the nicest looking video card I have ever seen on this site.